+Ian Bremmer earlier today shared this on his Facebook Wall on this image on our Supermoon from #Syria with a simple caption, ".. 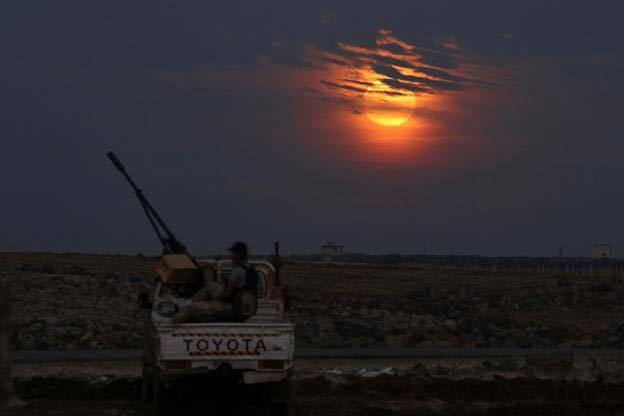 The supermoon, from Syria Even in the bleakest, some beauty......". Hopefully the beauty distracted someone for at least a moment and a couple less shots were fired.